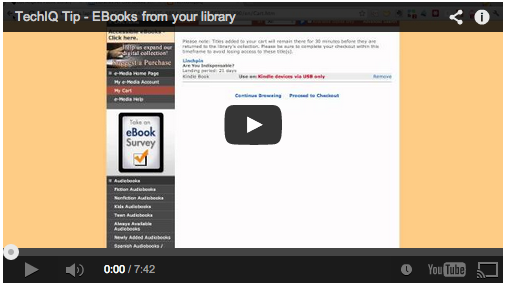 A demonstration on how to checkout ebooks from your library for reading on your computer, iPhone, iPad or Kindle reader. Your library's system may be different, but most of the basics should be very similar to the Los Angeles Public Library site, which I use of this demo. LAPL's partner, Overdrive e-Media, services many of the larger library systems in the US so you may find the same system at your local library. Ebooks from your library is a great service and I hope this video will help people get more use out of it. If you have questions about specific library systems or other places you might find downloadable ebooks, please add a comment to this post and I will assist you.